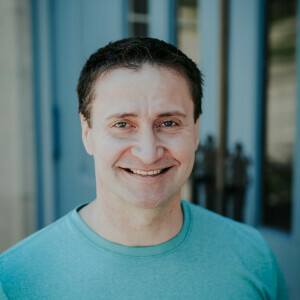 An Iowa native, Chris moved to Fort Dodge in January of 2011 after spending several years living and working in the Chicago and Des Moines areas. He joined the staff here at FPC as the Business Administrator in April of 2012. Chris has a B.A. in Management/Entrepreneurship from Buena Vista University and a J.D. from The University of Iowa College of Law. Outside of work, Chris enjoys the constantly varied WODs at CrossFit Fort Dodge, volunteering on the boards of various local non-profits and spending time with his wife, Kait, and daughter Emilie. The key to his heart is a good strawberry milkshake. Follow him on Instagram: @calanhelton.